Includes 100 photos that illustrate various portrait styles and posing techniques that will enhance the quality of your work. Photographers learn how to gauge the needs of their clients before placing them into a stale, preconceived "womens," "mens," or "childrens" pose that hardly fits the clients personality or preferences. 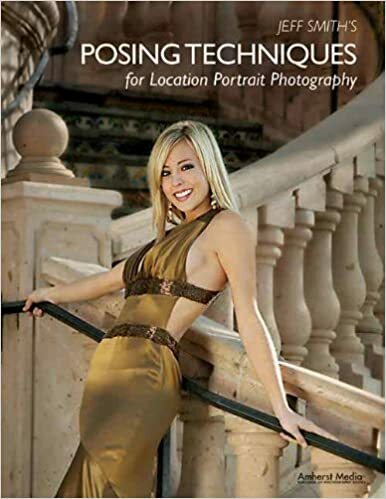 Provided with a 2-pronged approach to fail-safe posing, photographers learn first to determine what the mood of the portrait should be and how to use an appropriate posing genre-traditional, casual, glamour, or journalistic. Photographers are then shown how that genre can be used as a basis to produce a pose that best suits the client, allowing them to create dynamic yet natural-looking pose that the subject-and the intended recipient-will love. This page has been updated on the 2017-11-10.